Priyanka is a 2009 batch IAS officer. 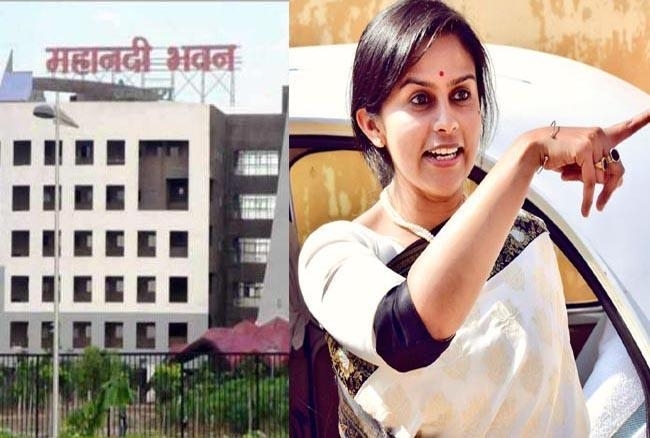 IAS Priyanka Shukla will be Chhattisgarh’s new Health Director Priyanka Shukla was now the joint secretary of the Health Department and the managing director of NRHM. As a health director, Priyanka will also look after the work of NRHM. Priyanka Shukla has been serving as the collector of Jashpur in the Chhattisgarh administration. Order has been issued by the Health Department.